Double-needle stitching at waistband and cuffs. 1x1 ribbed cuffs and waistband with spandex. Pouch pocket. 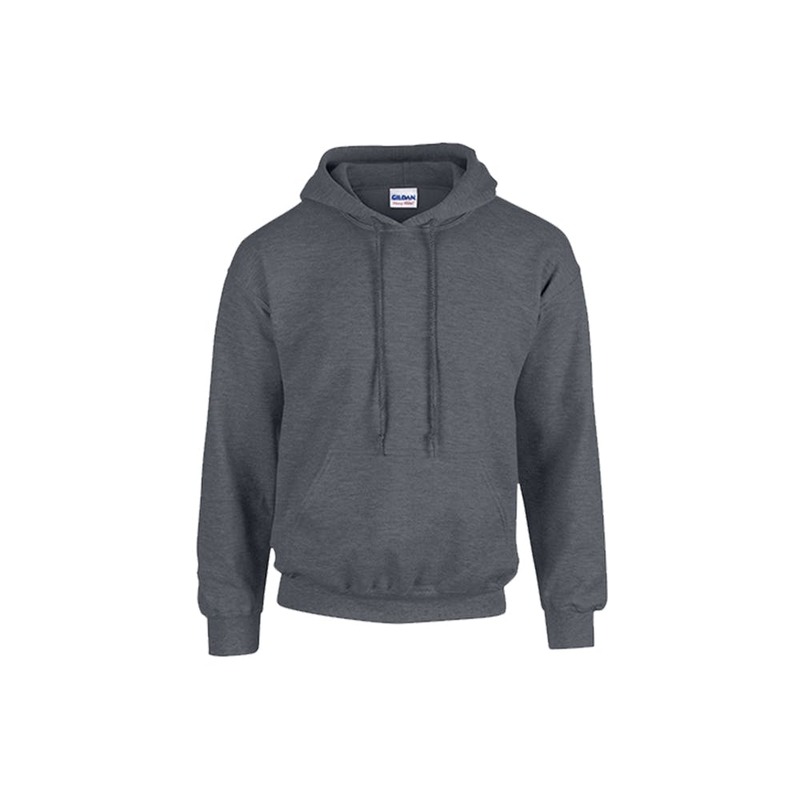 Double-lined hood with color-matched drawstring. Satin label. Quarter-turned to eliminate center crease.